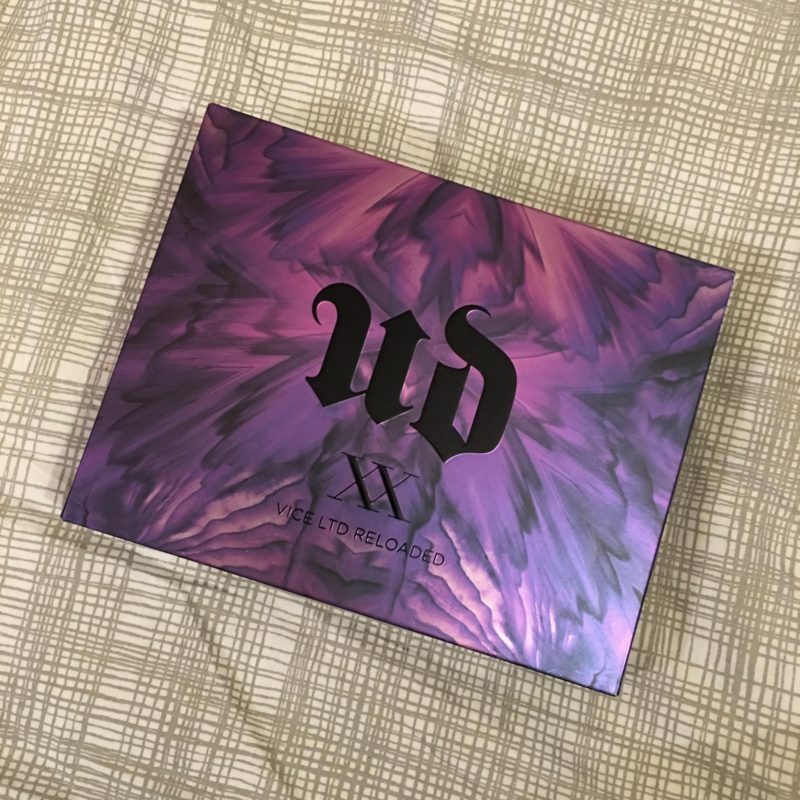 I have to say my favourite eye shadow brand has to be Urban Decay. I just love how easy their colours are to apply and how they suit my colour tone. Plus they have the added benefit that they stay put all day. 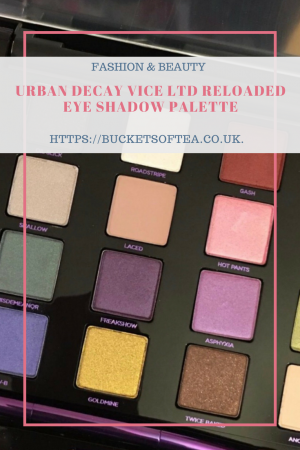 Over the summer Urban Decay brought out a collection of 20 eye shadows that they felt were their favourite retro colours that they have made. I jumped at the chance to own this lovely collection which is sold exclusivly by Debenhams. 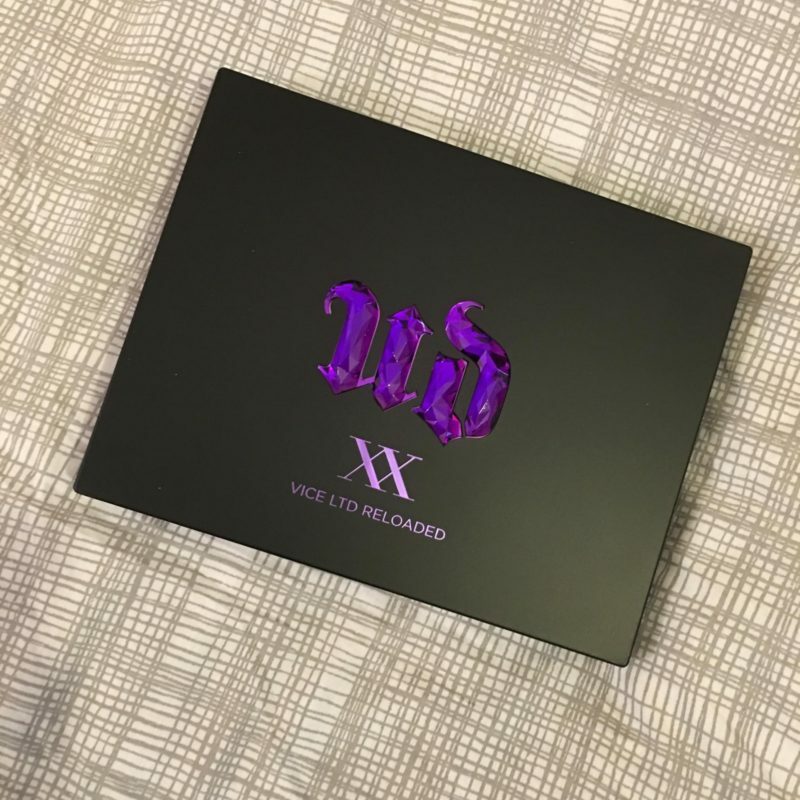 The Vice Ltd Reloaded palette retails at £43 in the UK. The palette is not Urban decay’s usual oblong shape that there ever popular Naked range come in. Instead it is a collection of 20 square shadows. All vintage shades form the past. At first glance some of the colours seemed a little 1980’s to me and I was suddenly relieving my childhood! 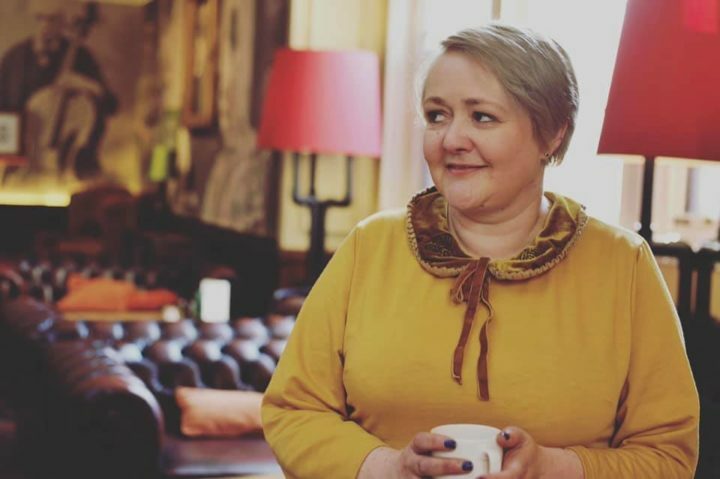 However, this time round if applied more subtly I really do think I will wear all of the colours in this collection. Having worn these colours for a couple of weeks now I am very surprised that the greens are quite a favourite of mine. Last month at a charity ball they blended beautifully with my sage long gown. Something I thought I would never say! Can you pick a favourite out of these pretty colours? Are there any you wouldn’t wear? 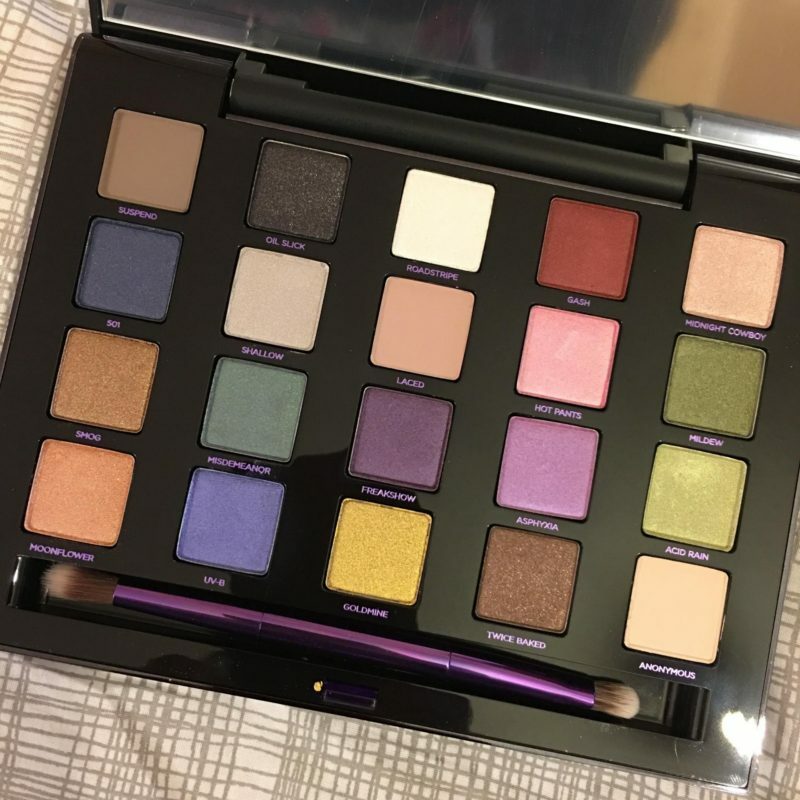 Gotta love urban decay! The pigment is so great and the colors are fun yet can be classic! Great post.. thanks for sharing! I absolutely love Urban Decay eyeshadows. I think I do need to be more experimental when it comes to colours, so this would definitely make me step out of my comfort zone . I love some of the shades but the brighter, more daring colours I don’t think I would ever use.